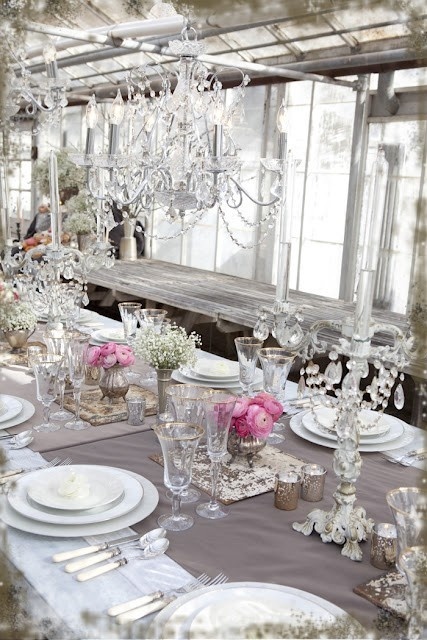 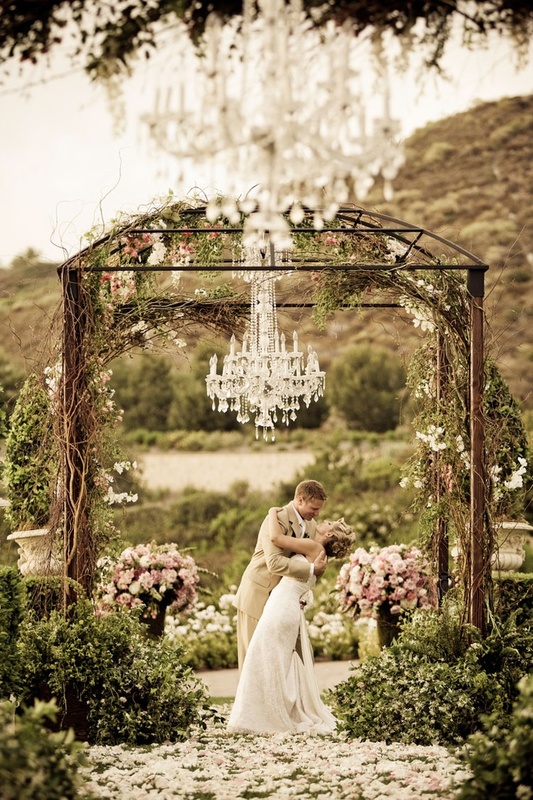 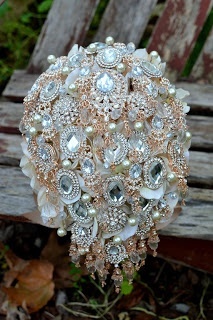 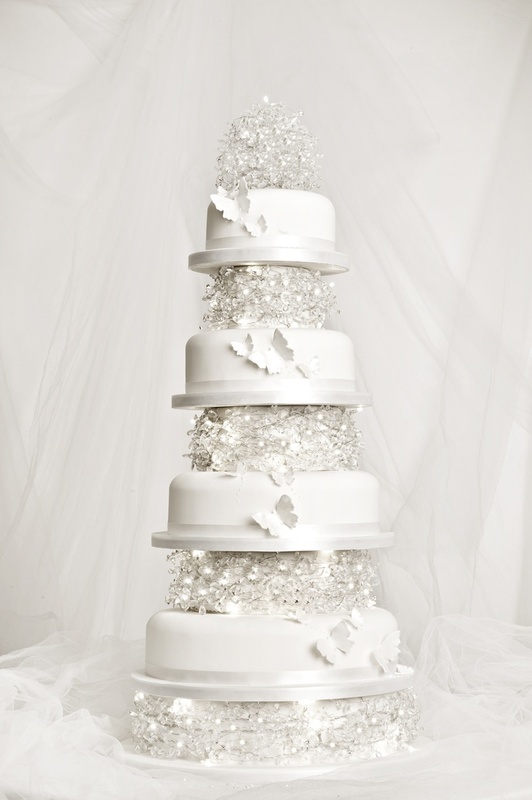 This week we ladies at CDL HQ are dreaming of crystal weddings. 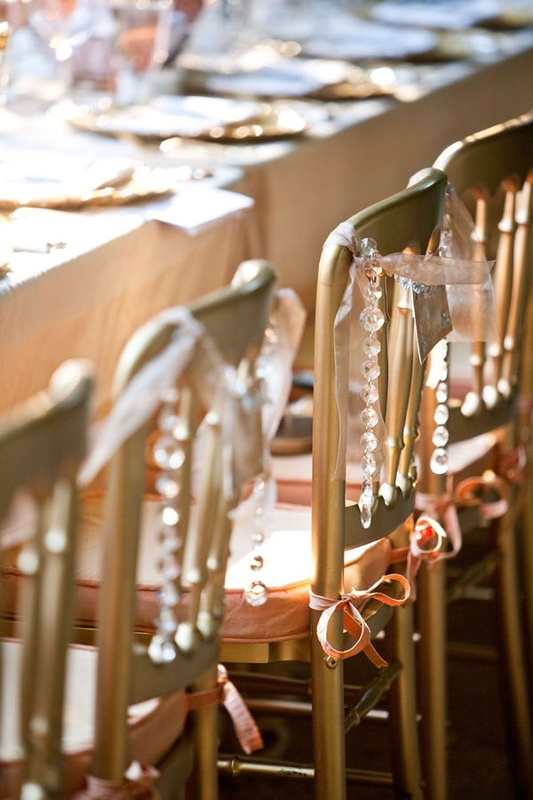 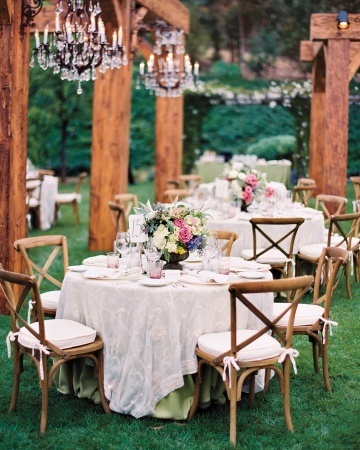 We adore simple crystal draping across chair backs or sparkly bouquets for a delicate touch of elegance. 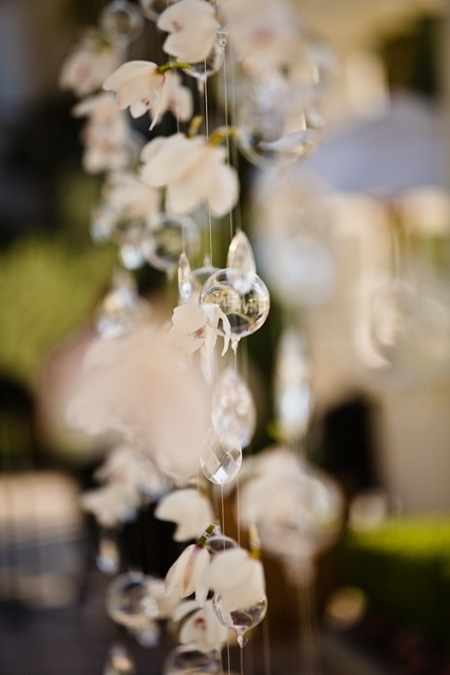 But if you share our fervent love for these translucent marvels you will adore outdoor chandeliers and crystal-heeled pumps for high impact glamour.